Michael Brodie- Feb. 8, 2018, 3:25 p.m. So unless you've been living in a cave or vacationing on another planet, you've probably heard words like online jobs, virtual assistants, work from home, home based jobs etc. 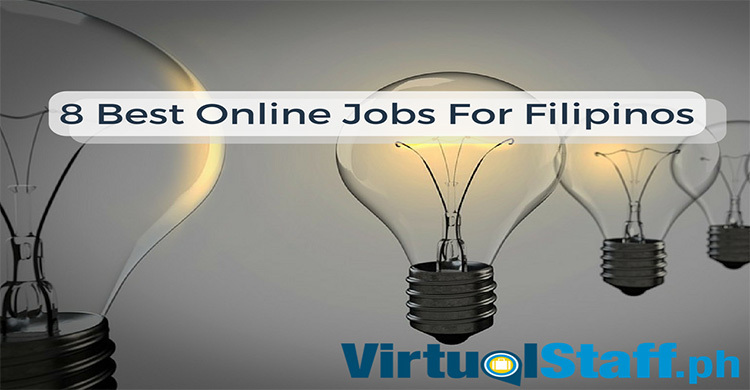 This article is going to show you 8 of the best online jobs available to you here in the Philippines. Over 100,000 people in the Philippines are currently working an online job as a virtual assistant or "VA" if we want to get hip and cool and abbreviate the words haha. 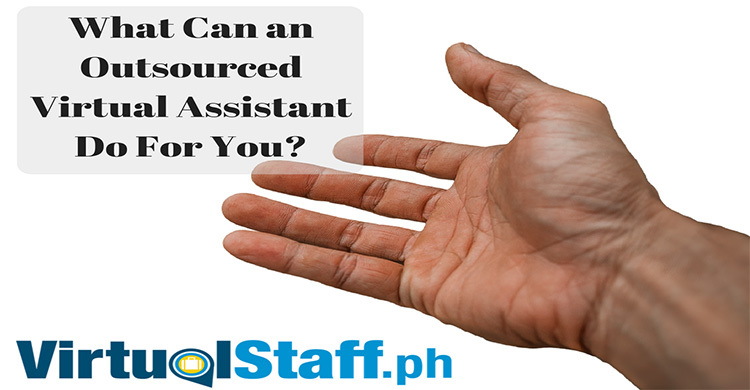 So, what is a virtual assistant and how much can you earn as a Filipino VA? Virtual assistants generally work admin, email management, basic social media, secretary style roles. The job is suited for people who are adaptable and people friendly in nature. 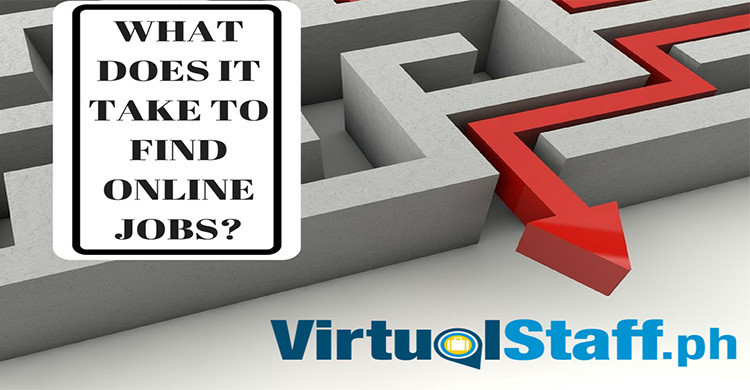 Working as a virtual assistant is an opportunity for people new to working online, as well as those experienced. Are you good with search engine optimization? Do you know how to create backlinks? Do you have skills that help businesses increase their organic rankings on google and other search engines? If the answer to those questions is yes, then working an online job as a home-based SEO specialist might be the opportunity that you're looking for. Companies around the world are willing to pay good money for talented virtual staff to deliver results when it comes to SEO. Starting salary for a full-time online job as an SEO specialist should be around 30k per month (Peso). Experienced SEO specialists with 3+ years experience, solid references and proof of results could earn in excess of 50,000 per month with some even earning as much as Php 100,000 per month. SEO's brother (or sister) in the world of digital marketing. PPC account managers are like SEO specialists but instead of working on improving a websites organic rankings, they instead focus on building and managing a business online paid advertising accounts. Are you experienced in AdWords account management? Perhaps facebook ads are your forte? PPC account managers can earn anything from 25,000-50,000 per month with some even earning more! If you have a degree in accountancy and a certified CPA, why not put that to use and instead of working for a local company on a local rate, why not offer your services to a client overseas? You could manage the payroll, accounts & tax returns for businesses in Australia, Canada, USA, Singapore, or anywhere else in the world. Even in its most simple form. Be a bookkeeper and charge $10 an hour. If you speak great English and have experience working in a BPO, why not put it to good use and work from home in an online telemarketing job? You could call book appointments just like you would in an office, except you don't need to commute & sit in an office, plus you'll likely be paid more money working from home! The great thing about this type of job is that employers and clients are often willing to pay you big commission incentives for sales and confirmed appointments. I remember back in the day we had a team of home-based appointment setters in the Philippines who were booking appointments for sales guys in the UK to visit customers homes to share an idea about solar panels. The home-based telemarketers were getting paid $100 for every appointment booked, with some agents booking 5-7 appointments per week! Don't be fooled, this job might be hard, challenging and monotonous, however, it can pay you big bucks if you're good at it. Do you know code? Is computer language and technology challenges something that you enjoy? Whether you know django, python, Java, html or any of the other coding languages that exist today, computer programmers can earn big bucks working from home here in the Philippines. Earning 50,000+ is not uncommon in this position with some extremely talented programmers earning well above 100,000 per month. Everyone needs good quality content, whether that be blogs, articles or website content. If you're skilled at writing then why not apply for online writing jobs? Often this job pays per article, however, some employers hire people part or full-time. Do you know how to build Wordpress websites that look great? Why not create a virtualstaff.ph online jobseeker profile and apply for online jobs today as a Wordpress developer?